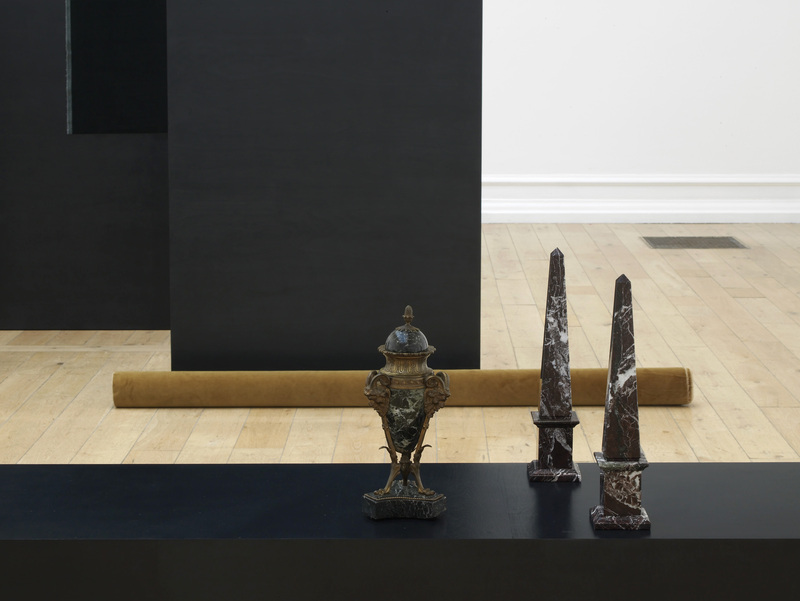 The South London Gallery and Spike Island, Bristol, present a two-part solo exhibition by French artist Isabelle Cornaro. 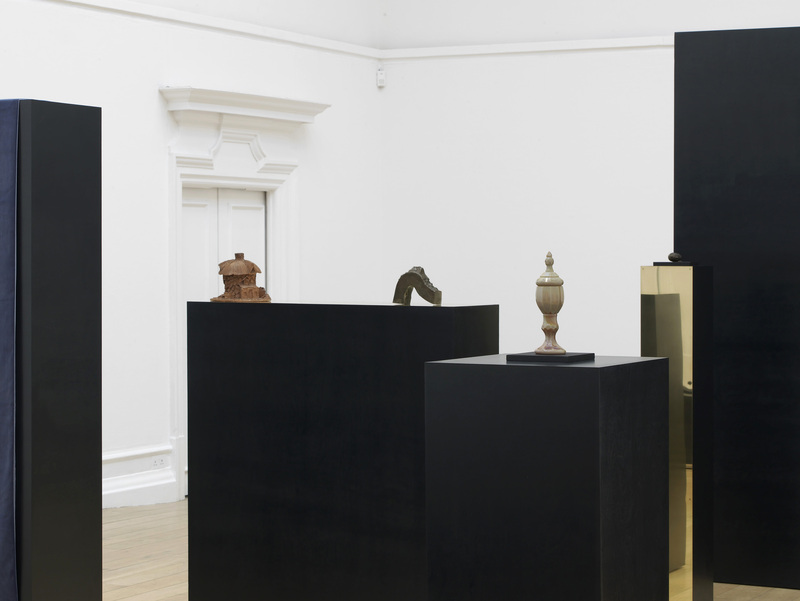 The SLG hosts an existing large-scale installation while the presentation at Spike Island focuses on new and recent work. 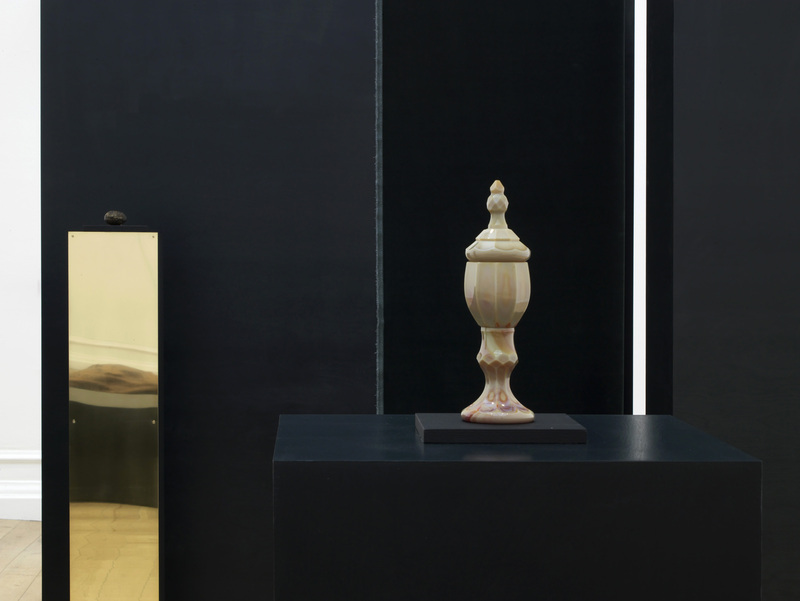 Cornaro’s exhibition Témoins oculaires (meaning eye witnesses) runs concurrently at Spike Island, Bristol from 24 Jan – 29 Mar 2015.